A whistleblower, journalist, or blogger in a hostile environment, a hostage or victim of human trafficking; those dominated, vulnerable, marginalized, propagandized, and all those generally in need of a way to speak out or seek out, to cry out maybe for the sake of their very lives… all of these folks need the same critical thing: a voice. They all need a way to have a voice that is safe, secure and discrete, trusted and confidential. They need a way to reach out and speak out that leaves no trace, and reveals no characteristic. On the internet everything that you do is ticked and tucked away, targeted for tracking and ongoing identification for the surface purpose of such benign ideals as targeted advertisement in the name of robust and free trade practices. However these tracking practices, together with the digital footprints that we leave behind, can be used for nefarious purposes as well. Hostile governments can hack, track, silence and censor their citizenry, cyber-criminals may track and then hack your identity and resources; vital information such as science or current events may be kept from you, keeping you a prisoner of ignorance and propaganda; or maybe you just get yourself and all of your friends and families targeted by aggressive spammers. The onion router, which provides a one stop solution for all of those needs. Tor liberates online communication, for good or ill, and equips us to lead a more confident and, for all of Tor’s discretion, open online lives. A champion against censorship and overbearing authority, Tor is a champion of free speech. Of course, as much as Tor enables discrete, secure communication, it enables ANY such communication regardless of intent, legality, or moral value, opening the door for all varieties of dubious services, offers, and communications. Tor connects the malignant as well as the benign with the same efficient precision. It is this author’s opinion that what Tor provides for far outweighs the baggage that comes with it. Even with the unhindered trafficking of all manner of controlled substances, we can infer clear benefit, such as a reduction in violent crime due to the shift in the nature of the transaction. This is a complicated topic that I don’t currently intend to definitively solve, or even explore. This is the first in a small series of posts exploring how to use the Tor network. This post explores what Tor is, takes a brief look at how it works, and explains how to get connected to it. Later, we’ll learn how to strengthen the Tor network by becoming a part of it, and then we’ll finish by exploring how to set up secure, discrete services and destinations within it. 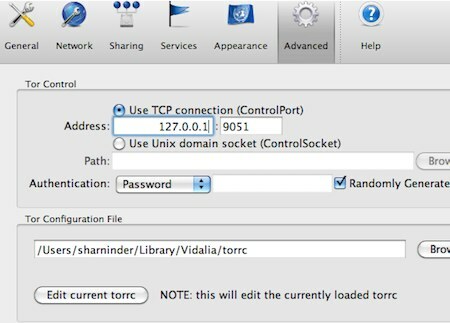 This post will explore a few of the tools available to connect to the Tor network, explaining how to set them up and make the most out of them. 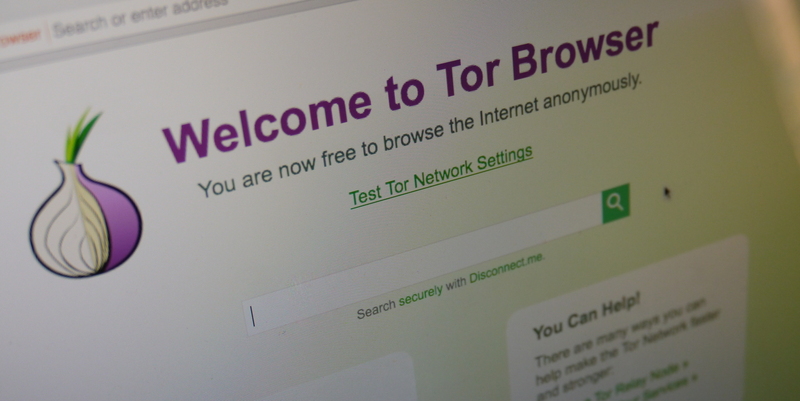 So… what exactly IS Tor? Tor is an anonymity routing network with no central server, router, or authority, which functions as a collaborative and cooperative network of volunteer nodes, all operating according to specific cryptographic algorithms, and unique protocols of confidentiality and identity validation. 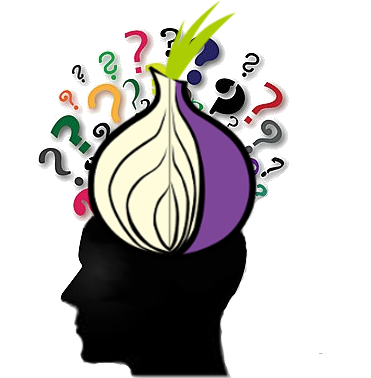 The Tor software acts as a local socks proxy, which enables it to get around most data blockades and censorship walls, but it differs in that it connects directly to an entrance node into the Tor network instead of some static server. From that secure, encrypted entrance point, your data enters a multi-layer hop, going into the onion, making a discrete hop, and then hoping back out again, scrubbing off all traces of where it came from. The folks at the Tor Project explain the whole process rather well. ecessary for various Linux distributions, Mac OS, and Microsoft Windows for a browser that is built with Tor under the hood. The Tor browser bundle features a version of the open source browser Firefox, modified with security in mind, and configured to connect to a Tor proxy that is installed along side of it. With the bundle, everything is set up and ready to go. The Onion Router Project writes the underlying proxy code, does the Firefox modifications, and makes it available for everybody to review, making it open to all sorts of scrutiny, and freely available for anybody to download and use. In this post, we will put Tor on your computer and integrate it into your every day browser to enable fast, discrete switching between regular browsing and Tor browsing. This will be done on Ubuntu Linux 16.04.1, using the fully open source version of Chrome, the Chromium browser, but the process is essentially the same for whatever OS and browser that you are using. We simply want to get to the Tor proxy protocol and use our own browser instead of theirs. Ubuntu is ready to use the Tor network using default Tor settings. Before that happens, get familiar with the central Tor configuration file, torrc, which is where these defaults live. ​Have a look around some of these other settings and get familiar with them, adjust them to suit your needs. To make tracking even more difficult, install the WebRTC Network Limiter extension, and to further the security cause install the EFF’s excellent HTTPS Everywhere extension to help make sure that Chromium is making secure connections whenever possible. You should see a grey shield icon in your toolbar, click on it and select the proxy profile that you just set up. When the shield turns gold you’re connected and using the Tor network, make sure to verify this by going here. Finally, right-click on your little shield icon, and click on “Hide in Chromium Menu” to watch that little shield vanish before your eyes. To find it again, click on the 3 little buttons that you use to access your settings. Now you can discretely switch between Tor browsing and regular browsing with the click of a hidden button in your regular, every day browser. Restart Chromium and install the Gnome Shell Integration extension to get the Proxy Switcher for Gnome. Just click the “Off” slider button to “On”, and when asked say “Yes” that you want to install it. 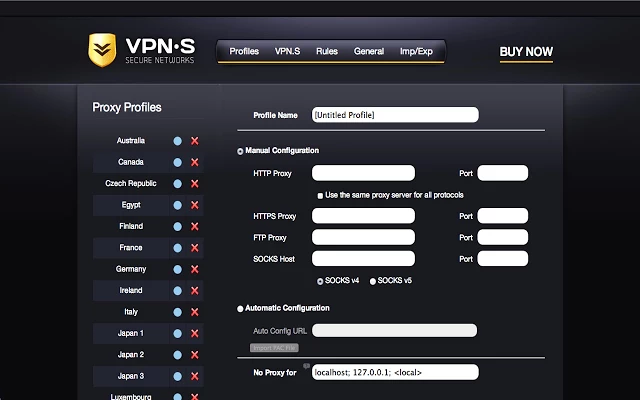 This puts a new menu option right on your desktop to discreetly toggle a system wide Tor proxy. Congratulations, now you have discrete Tor connections integrated right into your desktop, and/or into your every day browser. Here’s for hoping that you’re never really in a situation where you need this kind of technology, but knowing that it’s there sure does add to our collective digital peace of mind.